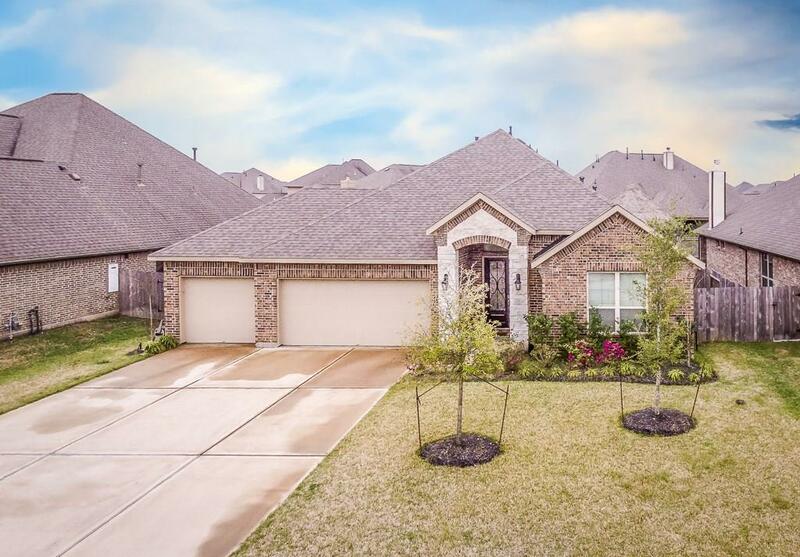 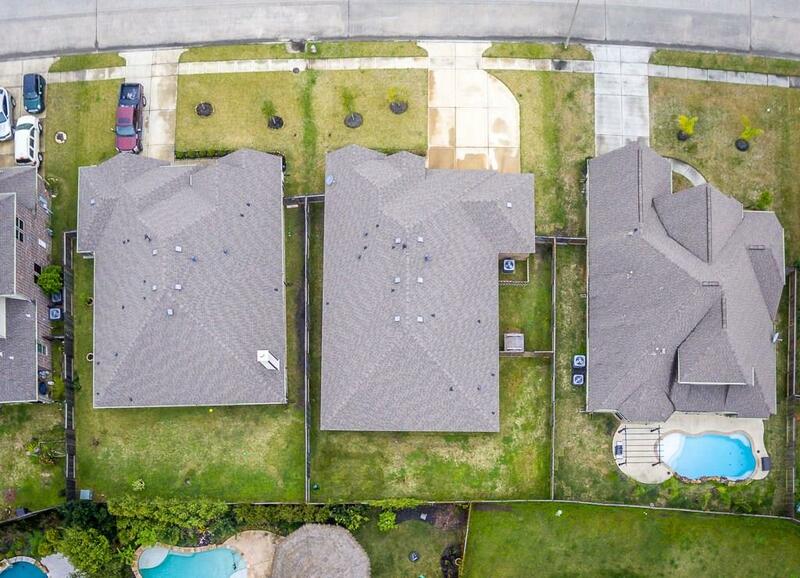 1320 Elkins Hollow Lane, League City, TX 77573 (MLS #61569829) :: TEXdot Realtors, Inc.
LIKE NEW WONDERFUL ONE STORY HOME....LARGE OPEN LIVING AREA AND KITCHEN...HUGE ISLAND WITH 42' CABINETS AND COFFEE BAR, HIGH CEILINGS. 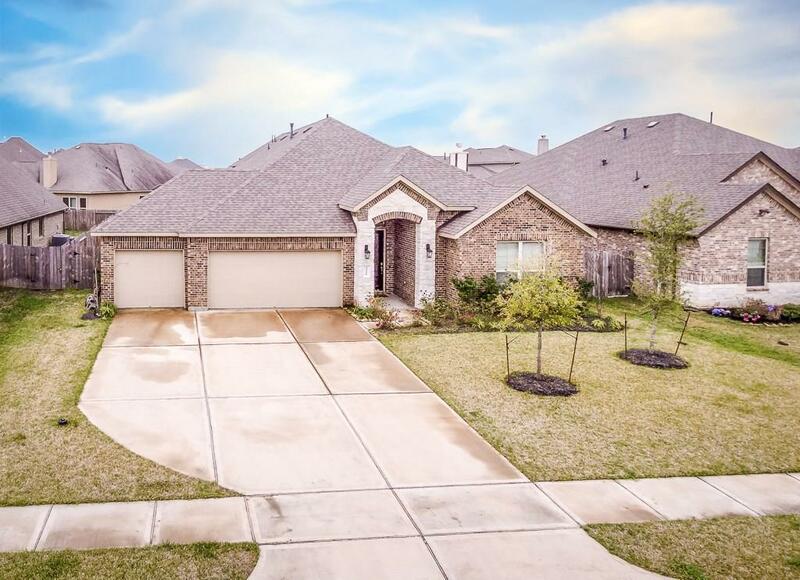 SURROUND SOUND INSIDE AND OUTSIDE.. MASTER BEDROOM HAS TUB AND SHOWER WITH DOUBLE SINKS. 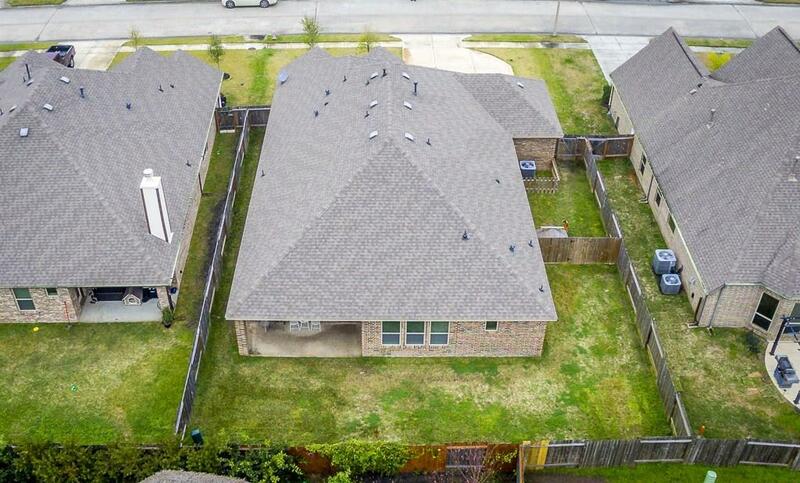 SPACIOUS HOME WAITING FOR YOU!